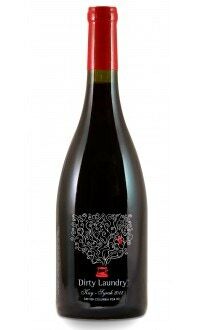 An exotic swirl of Cabernet Sauvignon & Merlot with a dash of Cab Franc sourced from the Okanagan & Similkameen Valleys. This gal is silky, velvety, full bodied and rather provocative. She will flirt and make you crave another encounter. 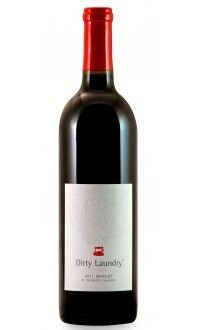 Tasting notes: A big red wine with aromas of meat spice, cocoa, vanilla, blackberry, blackcurrant & anise. 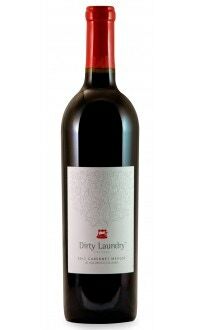 Firm tannins, finishes dry with lingering flavours of anise, cherry, toffee & tobacco. Production notes: 641 cases produced. 49.5% Cab. Sauvignon, 49.5% Merlot, and 1% Cab. Franc. Food pairing notes: Pairs perfectly with grilled and BBQ, rare to medium rare cuts of meat such as lamb & venison. Try it with a thick-cut Ribeye and fingerling potatoes.